Over the years Mt Buller has acquired numerous sculptures through a range of avenues, including pieces owned by the Grollo Family, donations from benefactors, acquisitions through the former Mt Buller Easter Art Show, and through the Mt. Buller Sculpture Award held in 2013. Over the last 5 years the Buller Arts Association has been managing and adding to the Sculpture Park. This Association is committed to fostering the Arts on Mt. Buller and welcomes input from the community. 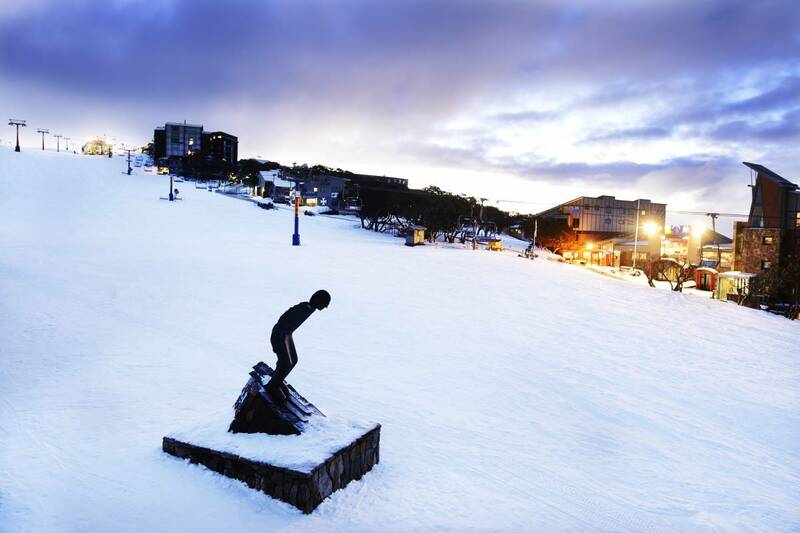 A diverse collection of sculptural pieces are dotted throughout the Mt Buller Village, and are on display year-round, providing an opportunity to view these sculptures in vastly different alpine conditions depending on the seasons. Download the free Mt Buller Walks app and enjoy an audio tour along with a copy of the Mt Buller Sculpture Park Walk brochure, which will take you on a tour of these amazing pieces of culture detailing each work and its location, as well as giving you some history on the piece and the artist. For more information call 03 5777 6077, or info@mtbuller.com.au.